Once your cargo is on the terminal, we offer a wide range of extra terminal services. As we are located nearby the port, and work with a lot of people on daily basis, we are in a unique position to help you with extra services needed on the terminal. VGM weighing in case this was not done prior to arrival. Fumigation or heat treatment: gas measurements & ventilaton. 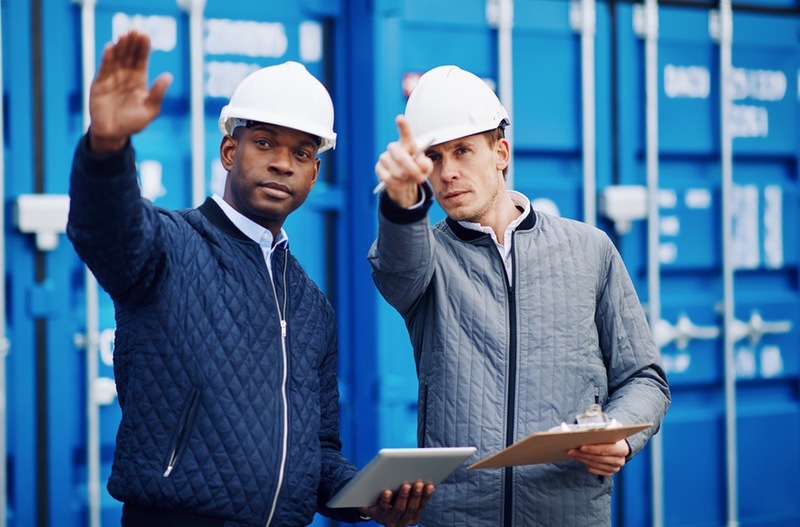 Appoint and guide surveyors in case you want a survey of your cargo on the terminal. Provide pictures of your cargo once arrived at the terminal in the port. Discharging of oversized and heavy lift cargo. All other services that you may require ! for each step of your container transport.